BeyondKONA.com is a community web site designed to inform and promote Hawaiian values of caring for our aina by advancing and achieving an environmentally sustainable and economically viable 100% clean energy economy. In fulfillment of this mission, BeyondKONA.com features daily news developments, issue education, research and analysis, along with expert commentary on key issues impacting Hawai’i and the world: climate change, clean energy, technology advances, and significant environmental, social, and political developments. In July 2018, Bill launched a new private venture, BeyondKONA. With the mission to inform, organize, and promote pro-active community leadership and civic activism, BeyondKONA seeks to enable the public presentation of information resources that will assist in the development of meaningful public policy, innovation, and economic opportunity in the advancement of Hawaii’s clean energy economy. Bill relocated to Hawai’i in 2013. He has committed time and resources in assisting Hawaii’s advancement to a sustainable environment and economy. 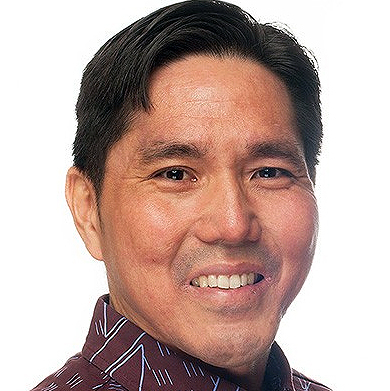 His volunteer activities are highlighted by three years as a board director of Community Enterprises and in the growth of the organization’s West Hawai’i Forums series. In 2018, Bill left Community Enterprises to dedicate his time to BeyondKona.com. With clients based in the US and Europe, Bill and his team developed and enabled A & B funding rounds for young and emerging technology companies developing and delivering environmentally sustainable energy solutions. Globetrans was originally based on the mainland, before relocating to Hawai’i in 2014 to focus on serving Hawai’i in its transition to a clean energy economy. Henry Curtis is Executive Director and Vice President of Life of the Land, Hawaii’s own energy, environmental, and community action group. For nearly four decades, the group has advocated for the people of Hawai’i and`aina. Pursuing its mission to preserve and protect the environment, Life of the Land advocates sound energy and land use policies. The group fulfills is mission by promoting open government through research, education, advocacy, and litigation. 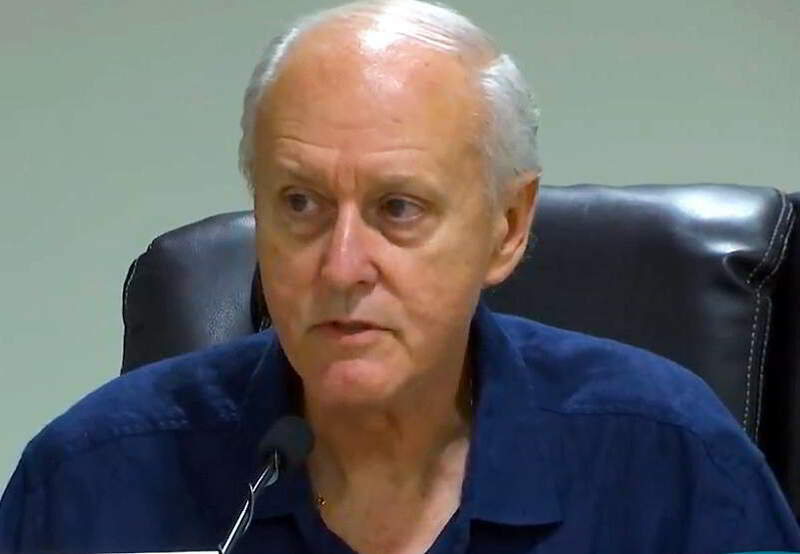 As an expert testifier on Hawaii’s energy policy, Henry has participated in over 50 regulatory proceedings before the Public Utilities Commission (PUC), and in various capacities for Life of the Land, Vice President of Puna Pono Alliance (PPA), and a member of the Board of Directors of Hui Aloha ‘Āina o Ka Lei Maile Ali`i (KLMA). Henry is committed to Hawaii’s energy self-reliance and well-being – a commitment motivated by the values of aloha `aina, malama `aina and his love for Hawai`i nei. 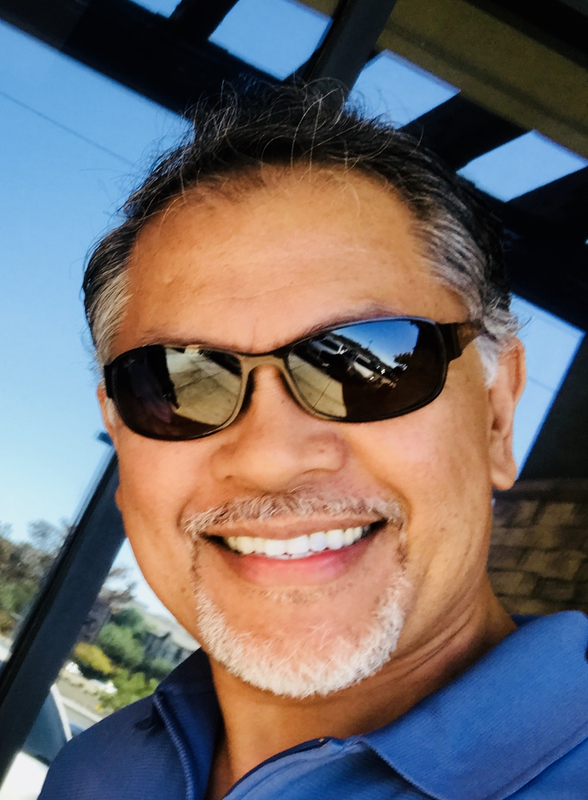 Henry is also a founder and journalist with ililani media (Honolulu), a digital magazine and blog focused on Hawai’i state developments in science, technology, engineering, energy, climate change, justice, and politics. He has a B.A., and all-but-thesis work towards an M.A., in Economics from Queens College, City University of New York. Noel Morin is President of the Big Island Electric Vehicle Association (BIEVA), a grassroots organization that is dedicated to increasing the adoption of sustainable transportation on Hawaii Island. Noel works with a great team of volunteers to educate our Hawai’i Island residents and the public about the advantages of electric cars. BIEVA hosts monthly electric vehicle meet-ups, organizes local events for National Drive Electric Week, and participates in various sustainability events throughout the year. The group also collaborates with local leaders and charging station companies to encourage investment in charging stations across Hawaii island. Noel is also the East Hawaii Advisory Council Chair and Board Member of the Hawaii Red Cross, and a local business owner. Noel is an advocate of eco-friendly practices and ‘fuels’ his home and vehicles with solar power. Noel resides in Hilo. Isaac Moriwake is an attorney with EarthJustice, based in their Honolulu, Hawai’i, Mid-Pacific headquarters. With over a decade of experience litigating before federal and state courts and agencies, Isaac has worked on a range of issues facing Hawai’i, including Native Hawaiian rights, shoreline protection, endangered species, environmental health and disclosure, water rights, and last, but not least, the Hawaii’s transition and advancement to a clean energy economy. An expert on the energy sector and laws governing utilities, Isaac has testified presented before Hawaii’s Public Utility Commission a number of times on energy issues impacting Hawaii’s social, economic, and environmental transition to a 100% clean and renewable energy future by 2045. 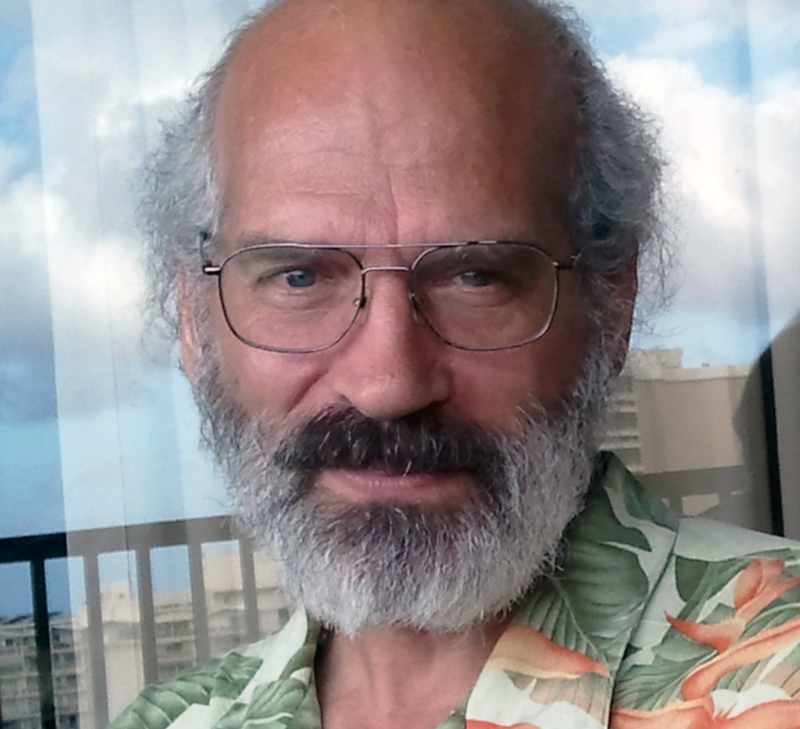 Will Rolston has 33 years’ experience in the energy field as a power engineer, energy analyst and investor. He started as a power generation engineer for Siemens-Westinghouse with a concentration on utility and IPP energy project development. 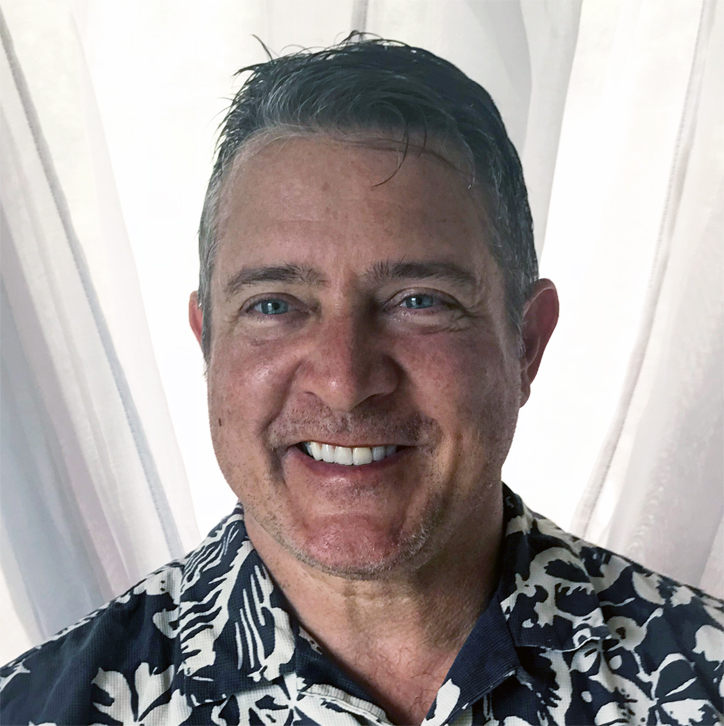 Will has served as the State and County of Hawai`i for the past 11 years, in his capacity as both the state’s Renewable Projects Administrator for the Natural Energy Laboratory of Hawaii Authority, and for Hawai’i County, as the county’s Energy Coordinator. In May 2018, Will returned to private practice as Director of Energy Island, providing energy consulting services in the areas of renewable energy project development, sustainable community solutions, and regulatory & environmental policy within Hawai’i. Earlier in his career, Will served as an energy analyst & trader for Janus Capital High-Yield Portfolio Manager and then a partner in several private equity firms. He has a Bachelor of Science degree in Mechanical Engineering from Pennsylvania State University and a Masters in Business Administration from Florida Institute of Technology.